At Seattle Hempfest® We are no longer shipping! Pick your membership up at the Membership Entrance! Don't walk up the stairs at our south gate come on over to our Membership tent at the fountain and we'll take care of you! Consider an upgrade to our $60 Member level and get several additional benefits, including a Free Member Shirt and a Guest Admission to our Member parties! Are you coming to one of our upcoming Members events but aren't quite ready for a full year membership? Or maybe you'd like to invite a few friends to the party, who may just want to check out the benefits of Membership. With a Trial Membership, you become a Member for the week of the upcoming party! If you'd like, you'll be able to upgrade that same night onsite or at Hempfest® Central for one week after the party, to a Supporting, Full or VIP membership for just the cost difference. Those under 21 cannot attend Member's parties but with a different membership, can still enjoy all of the other benefits that we have to offer! 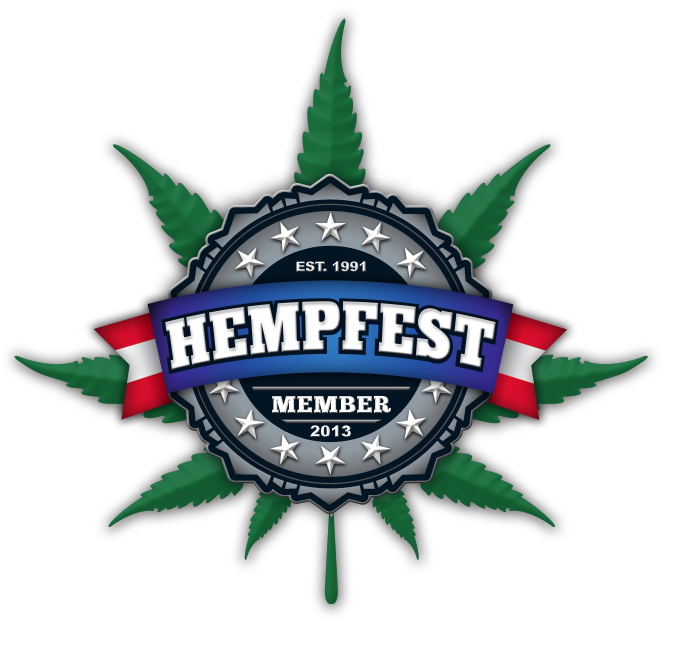 Please Note: A Trial Membership cannot be used for Membership access to Seattle Hempfest's® yearly August event and cannot be used to attend the VIP Member's Party either. Member Entrance access: Get your own pass to our member entrance at Seattle Hempfest®. Cut the long lines (and the donation bins! ), and walk directly into Hempfest® like the VIP you are! Our staff will greet you with your free donation button and color event program. Bring an entourage! Just like VIPs, your pass will also let you bring up to 3 guests of your own through the member entrance. No more waiting in line for you and your posse! Invitation to the Friday night Speakers Social for you! By invitation only (21 and over) on the Friday night of the fest, our Speakers Social is the one and only official Seattle Hempfest® after-Party, a unique chance to mingle and network with the movers and shakers of our movement: event directors, our top speakers, artists, sponsors and VIPs. Quite the High Society! (Note: Space at this catered event is limited to VIPs and VIP Guests with this Companion Membership only.) Remember, those under 21 cannot attend this party. VIP Backstage Tour: Come hang out backstage for another chance to see our artists, speakers and event producers behind the scenes during the event! Bring an entourage! At the VIP level, you can also bring up to 3 guests through the member entrance. No more waiting in line for you and your posse! Invitation to the Friday night Speakers Social! By invitation only (21 and over) on the Friday night of the fest, our Speakers Social is the one and only official Seattle Hempfest® Party, a unique chance to mingle and network with the movers and shakers of our movement: event directors, our top speakers, artists, sponsors and VIPs. Quite the High Society! (note: space at this catered event is limited to VIPs only; guests can purchase a VIP Guest Companion Membership for $100, a half-priced VIP membership that gives them full VIP privileges for the week-end). Your name in the Event Program: Our VIPs are also recognized by name in our donors list in the Event Program, as well as on our website all year round. Remember: Those under 21 cannot attend Member's parties but can still enjoy all of the other benefits that our memberships have to offer! VIP Raffle: Get an entry in our VIP Raffle, a raffle open only to our VIPs, thus with higher chances of winning, and with nicer prizes! VIP card: available exclusively to our members, your personalized Membership Card will let you show your support for the best protestival all year long; it's also your special pass to our events! (Though we always have your name on our printed A-List). 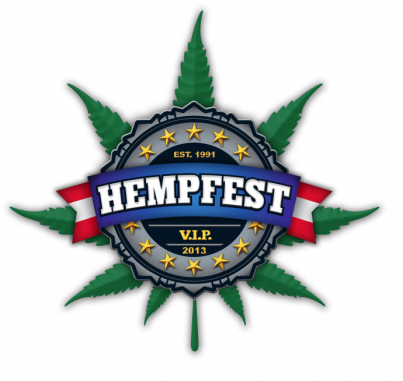 VIP shirt: Show your support with our VIP Special Hemp shirt, available exclusively to Seattle Hempfest® VIPs!